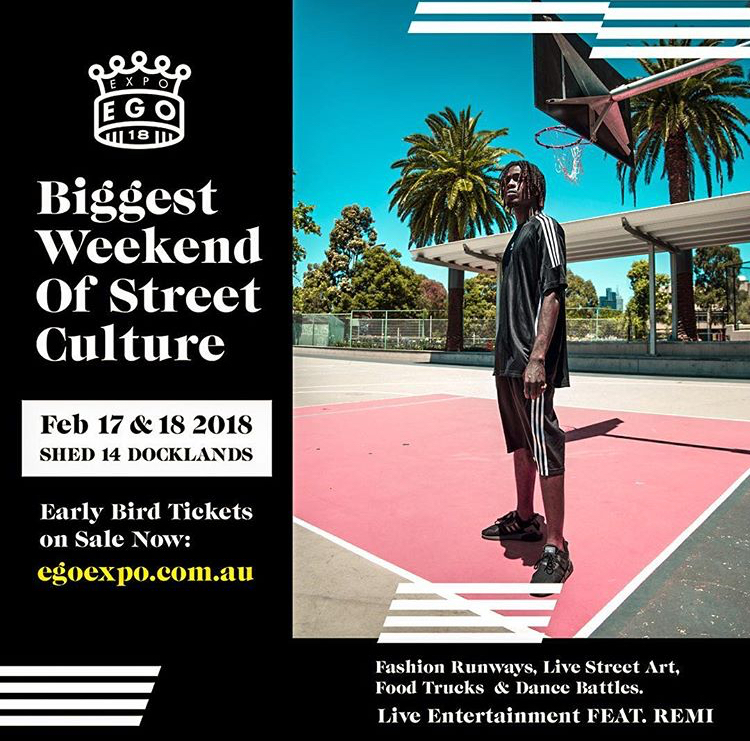 (a weekend of street culture taking place February 17-18 2018) And their journey so far. At the expo You'll meet fellow exhibitors, street artists, rappers, media, publicists and artists. Mel has placed her heart and soul into this event. She brings all of who she is, and all of what she loves and wants to discuss an intimate story of what Ego means to her and future heights she hopes to bring into the street scene. 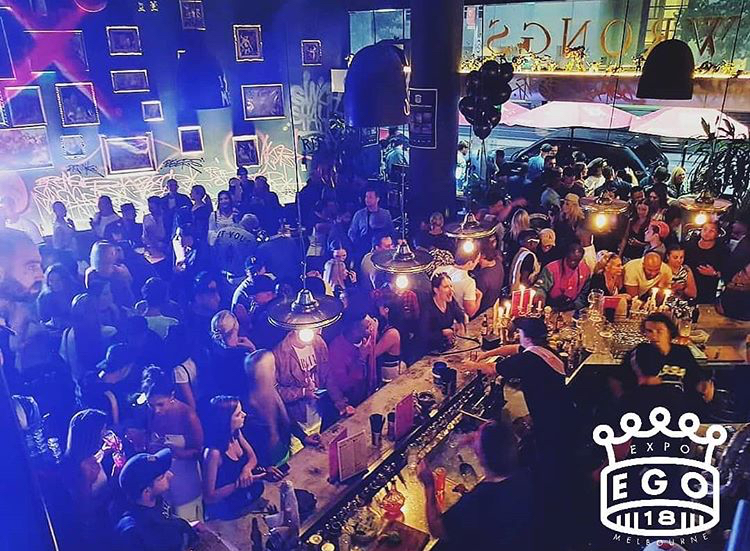 The event took place at Two Wrongs Bar. 237 Chapel Street, Sth Yarra and was an amazing night!